1B Eric Sabrowski (Edmonton, Alta.) 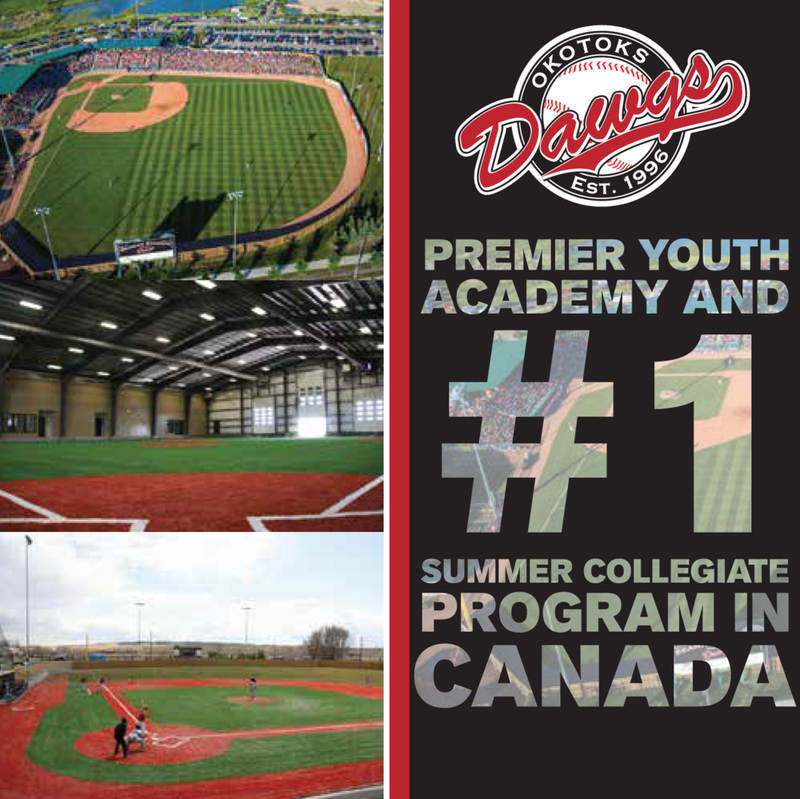 of the St. Albert Cardinals and the Prospects Academy won the Canadian Baseball Network #OurHomePlate contest with the above photo of the Academy team taking the field … to earn a new glove. With the Blue Jays home opener in our rear view mirror, and the season in full swing our baseball fix is finally being filled. 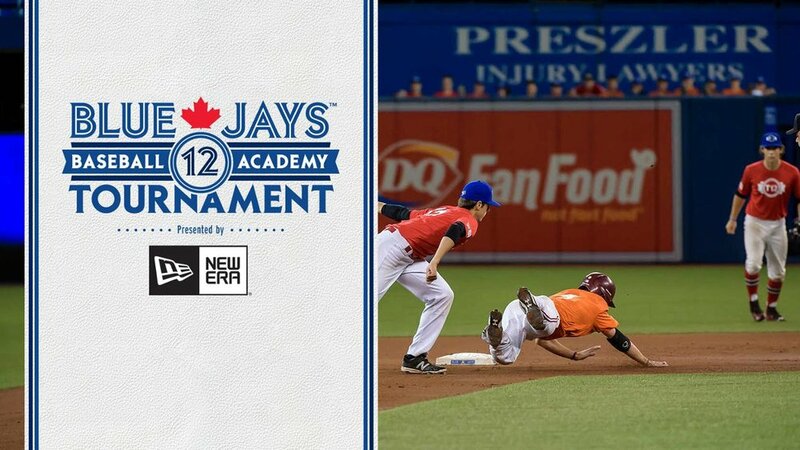 The Canadian Baseball Network partnered with Rawlings to stage a contest encouraging baseball fans to share their photos and tag them with #OurHomePlate. We saw so many amazing entries from every aspect of the game- the fans, the players, the training camps, the fields and the future stars. Our winner … Erik Sabrowski of the Prospects Baseball Academy in St. Albert, Alta. And we have a feeling he may have won bragging rights as well as a sweet new custom glove. Final words: I’d like to give a shoutout to the Prospects Baseball Academy for helping me become who I am today. Congrats Erik, we know that glove will be in good hands this season. Keep tagging your baseball photos with #OurHomePlate so we can re-post, re-tag and re-tweet to show how amazing Canadian baseball is. We will have some more awesome contests happening soon.